Although in the last few years the idea to live in the countryside really took off, nowadays it is the city that attracts again young people and whole families. Well-developed infrastructure and transport network, high quality of life, recreation facilities and flexible job market are factors that weight in favor of living in the city. A negative aspect of living in the metropolis may be a limited access to the nature and lack of one’s own space. Roof terraces and balconies constitute an easy solution to enjoy a bit of peace and your leisure time. They give a unique character to each flat. The inhabitants get an opportunity to relax, and to get away from the everyday hustle and bustle. Terraces and balconies offer a great view of the city. Even at night the sparkling city lights are a spectacular view. Putting plants on the balcony we bring a bit of nature to our flat and we introduce beautiful colorful accents. 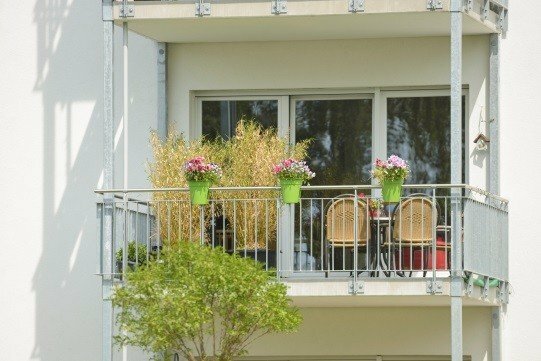 If you miss gardening, you may develop your hobby by designing and taking care of your balcony or garden. 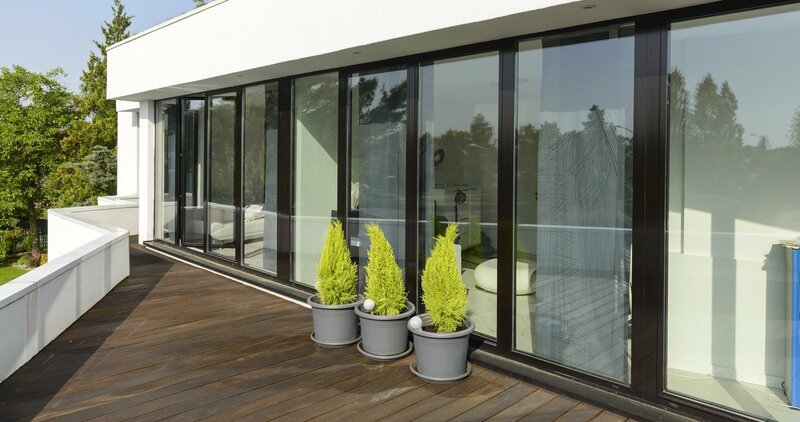 „In order to obtain a lot of natural light in the house and to enjoy fully your balcony, the best solution is to install big windows with slender profiles that create bigger glazing surfaces – without compromising on stability and functionality. The reliable thermal insulation ensures high energy efficiency. In the passage inside and outside, the perfect solution is the Iglo HS lift and slide door or tilt and slide door. They also constitute a particular aesthetic element of the building characterized by favorable parameters. The low threshold facilitates access for wheelchair users“ – says Bogdan Gierszewski, production director at Drutex. Combination with the full-length glazed wall within the windows gives a harmonious general appearance. The big, full-height windows ensure enough daylight in the house. Balconies and terraces enable short breaks when you can charge your batteries with first sunrays, for example during a calm breakfast .